Uttar Pradesh Higher Education Services Commission (UPHESC) online application window for the Principal posts in Uttar Pradesh will be concluded tomorrow, April 15, 2019. The online applications are for the total number of 290 vacancies for the posts of Principal in Non-Government Graduation/ Post-Government level Colleges of Uttar Pradesh. The candidates who have not yet registered for the online vacancy through prescribed format before the last date i.e 15 April 2019. The UPHESC Principal Recruitment 2019 is going to close tomorrow, April 15, 2019. Interested applicants should check the recruitment process including important date, selection process, eligibility criteria, application fee, details of posts and so on. Aspirants should visit the official website and download the official notification. 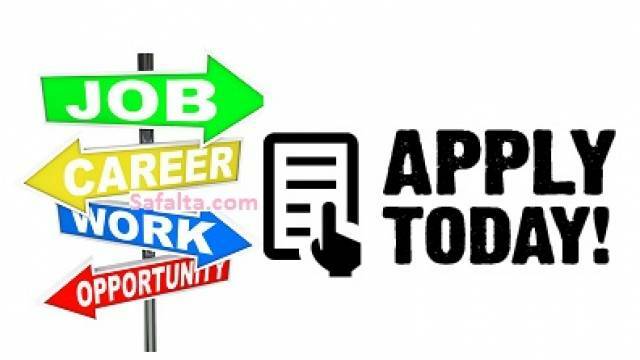 How to Apply For UPHESC Principal Recruitment 2019: The mode of application is online. So, the willing candidates may apply Online till 15 April 2019. After filling the application form and click on the submit tab. Download the application form and take a hard copy for future use.